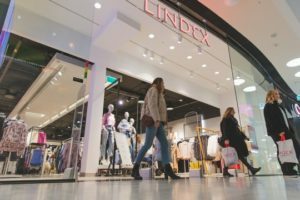 Swedish fashion chain Lindex has chosen DHL Global Forwarding to handle all its all freight operations. Lindex’s products are available in around 490 stores across 18 markets as well as via e-commerce in 30 countries. DHL Global Forwarding manages freight consolidation and distribution to Lindex. Cargo must be shipped from 240 factories managed by 140 suppliers around the world to one of three regional distribution centres in Sweden, the Czech Republic and Saudi Arabia. DHL oversees the ocean, air and rail transport for full and less than container load of the Swedish fashion chain’s cargo volumes from Asia to Europe and the Middle East.